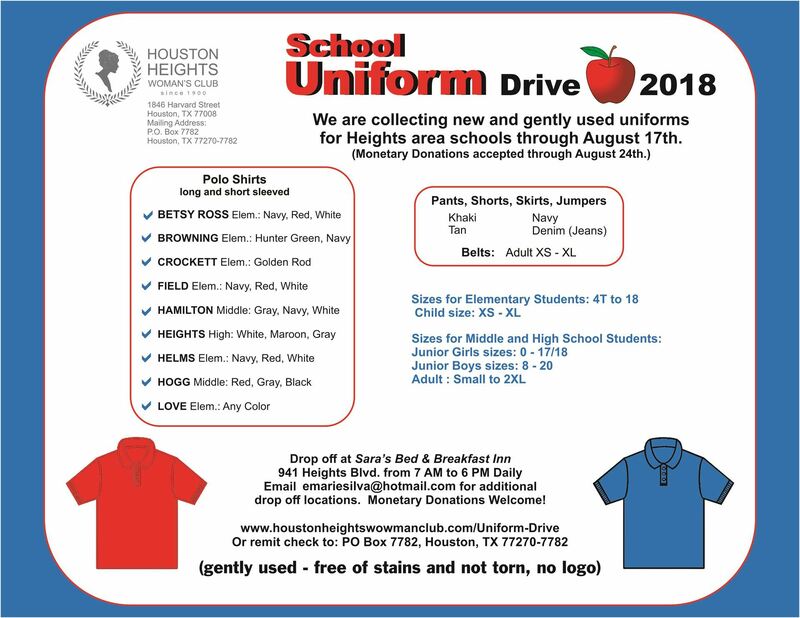 Choose "School Uniform Drive" on the drop-down menu below to make a monetary donation. Your support for our neighborhood children in need is greatly appreciated! Please let us know which campaign you would like your donation to benefit. Please indicate the reason for your gift.